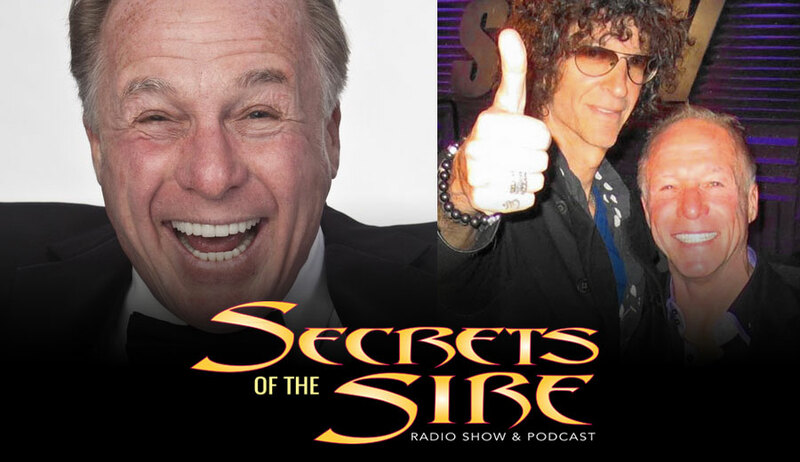 It’s a special week for Michael and Hassan on Secrets of the Sire as they welcome stand-up comedian and former head writer for the Howard Stern Show Jackie “The Joke Man” Martling live in studio. 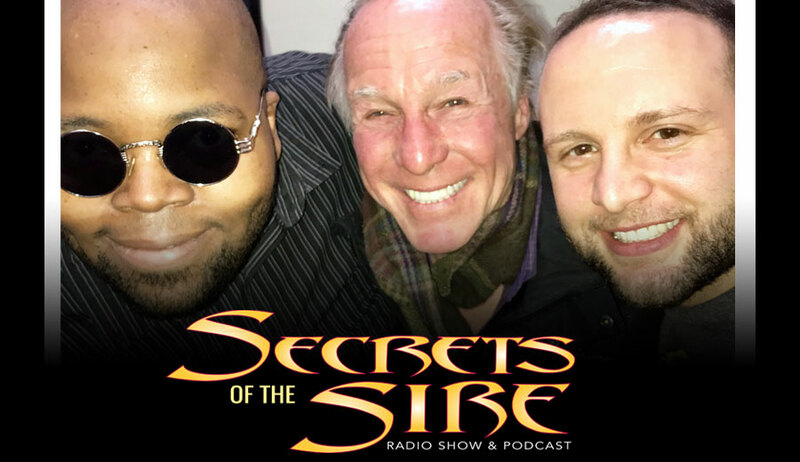 They discuss his long time career at the Howard Stern Show, Private Parts, Jenna Jameson and get his take on pop culture hits like Walking Dead, Black Panther and more. They welcome Jackie “The Joke Man” Martling and start the show with a blaze. They ask Jackie about growing up with comics, his superman fandom, using a toy drone. and Michael and Hassan get Jackie’s thoughts on Black Panther. They return to discuss the origins of Gary’s Baba Booey nickname, his thoughts on the recurring “F— Jackie” phrase, the many memorable highlights and people he met while being apart of the show, what it was like sending them his material and tells some off the air stories. They wrap up the show with Michael and Hassan doing another edition of Spin the Racks. They discuss Kevin Smith’s recovery from a heart attack. Jackie tells stories of other comedians suffering heart attacks on stage. Then they discuss the low ratings of the new Walking Dead season. NEXT WEEK: Get rid of your post-Oscars hangover with Secrets of the Sire. Did Logan snag the gold? Did ‘Get Out’ make history for the social horror genre? Or were we all just Shapes In The Water? PLUS: We welcome Devils Due Comics publisher Josh Blaylock on to talk about his new creator-owned line of graphic novels.